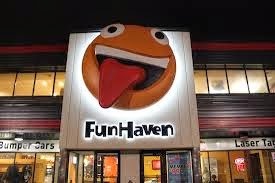 Don't forget our end-of-year party at Fun Haven (1050 Baxter Road, Ottawa, ON K2C 3P1) this Tuesday at 6:30. 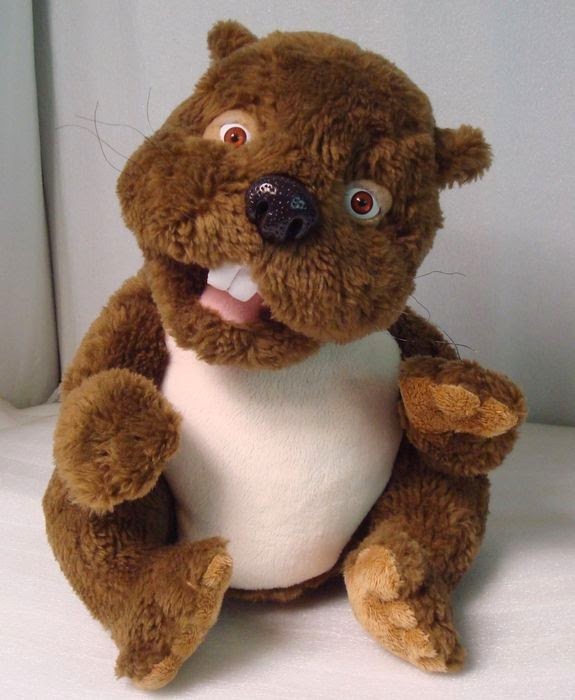 We will pay for all the Beavers- siblings are welcome to attend but will need to pay for the package. The 1st Manotick year-end BBQ at Claudette Cain Park will take place on May 21st starting at 6:15 and there will be food and games for everyone! Also, if you plan on attending the All Sections camping on May 23rd-25th please confirm and provide payment no later than the 13th. Specific questions can be directed to andrew.gall@rogers.com. See you Tuesday! Just a reminder that we are back in the gym at St Jerome this week for our last regular meeting. Please let the leaders know how many family members will be attending the May 21st 1st Manotick year-end BBQ at Claudette Cain Park. Start time is 6:15 and there will be food and games for everyone! Also, if you plan on attending the All Sections camping on May 23rd-25th planning is well underway. Please confirm numbers with your leaders and provide payment no later than the 13th. All food, supplies and activities are provided - you just need to bring your own tent and sleeping bags. See you Tuesday! 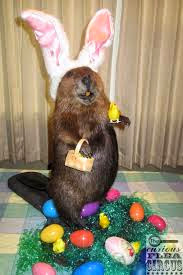 Regular Meeting in the Gym Tonight for some Easter fun! 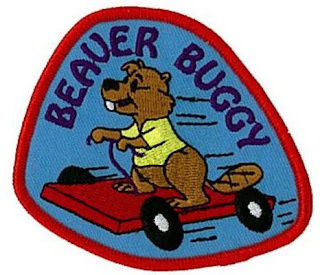 Tuesday (April 8) we will all meet at St Jerome (changed from St. FX) for a drive-in movie night at 6:15pm with all the local Beavers! Bring your decorated boxes. White Tails can make their "car" at home or bring a blanket to enjoy the show. Thanks! 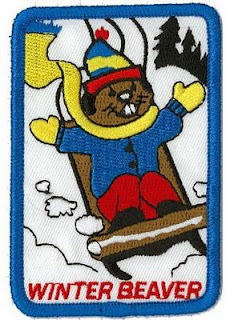 Tuesday, April 1st all White Tails (Grade 2) Beavers will be joining the other 1st Manotick White Tails for a very special wood working craft. As this is quite a complex activity as many parents as possible who can stay to help would be appreciated! All of our other Beavers (SK and Grade1) will be at St FX High School gym on Spratt Rd (just past the RBC and LCBO plaza) at 6:30 6:15 pm for "transportation night". Bring a large box to decorate as a "car"- ideally large enough to sit in. The following Tuesday (April 8) we will all meet at St.FX St. Jerome for a drive-in movie night with all the local Beavers! Bring your decorated boxes. White Tails can make their "car" at home or bring a blanket to enjoy the show. Thanks! Race day tomorrow in the gym! 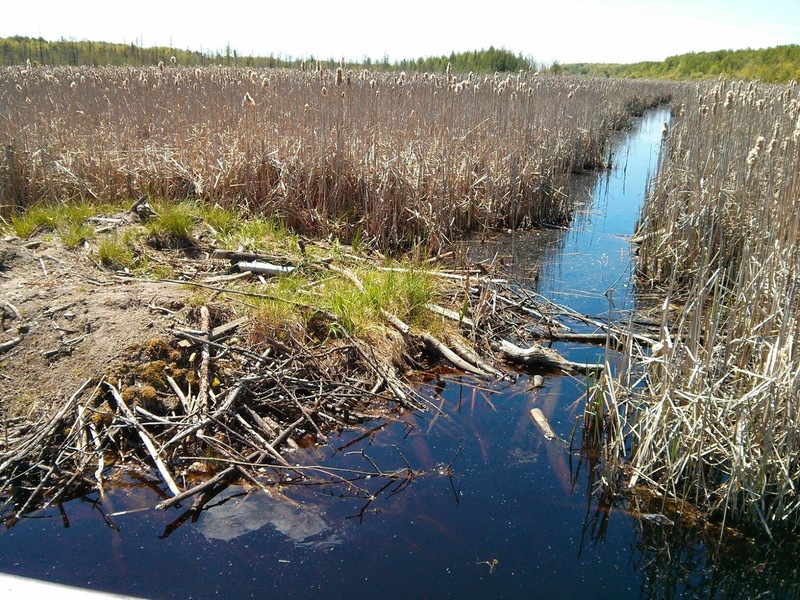 No technical specifications required this year FIA has ruled that beavers should have unlimited engineering freedom! Tomorrow Beavers will be heading outside to enjoy the Great Canadian Winter! Meet at the sliding hill in Four Seasons Park at 6:30. Don't forget to dress warmly and to bring your sled and a helmet!